Trees are these stoic constants in our lives. They are always there, silent and still. Some even have a life span similar to a human! Growing up I hated seeing beautiful old trees get cut down on housing properties to build McMansions for suburbanites to live in. I would often try to plant tree seeds in the park as a child to grow more. 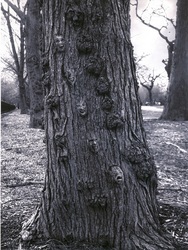 Have you ever known a tree that has a personality? 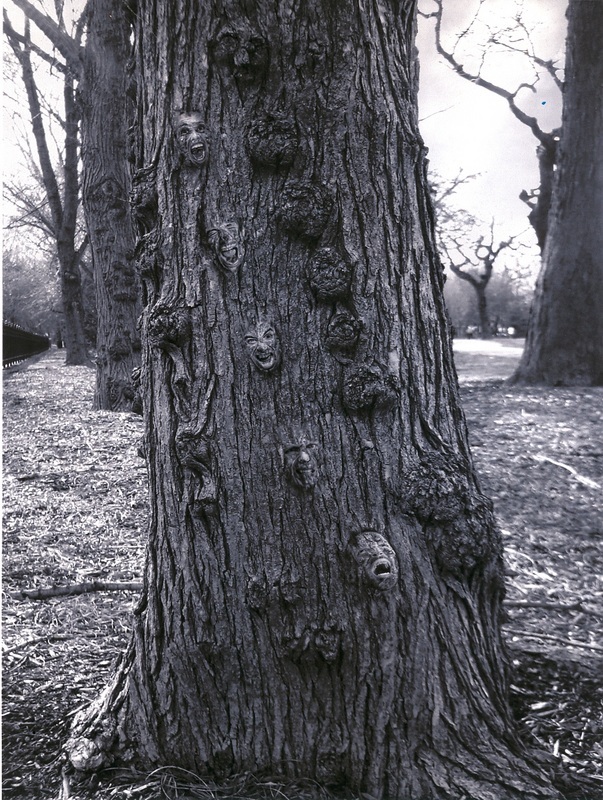 Some trees look spooky, while some look wise and welcoming. 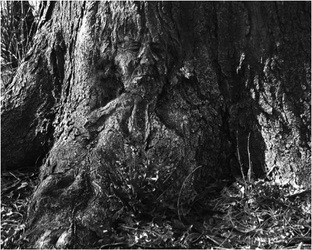 I believe every tree has a personality, or a soul of its own. If you get to know a tree well enough you'll see it! For this series I took pictures of trees I knew well around my neighborhood. 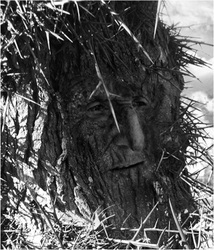 I then took pictures of people who had personalities similar to my trees and melded the two images in Photoshop.